A Reader Wants To Know – What’s On My PC? With due apologies to my good friend Rick Robinette – whose blog is aptly called – What’s On My PC. 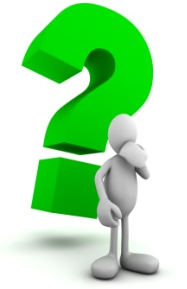 I get a wide variety of questions here, from the very simple to the complex – all of which are equally as interesting. The following question was recently posed by a reader. Seems as if that’s an easy question to answer – just take a screen shot of my Desktop (as the reader suggested) and send it on. But, the question is deeper than that – a little more complex I think. You’ll note, in the following screen capture, that many of the applications I run on my personal machine, are “old.” For example – WinPatrol, was the second application I installed on my first Internet connected machine (after the free version of ZoneAlarm Firewall). I continue to rely on WinPatrol today, as much as I ever have. 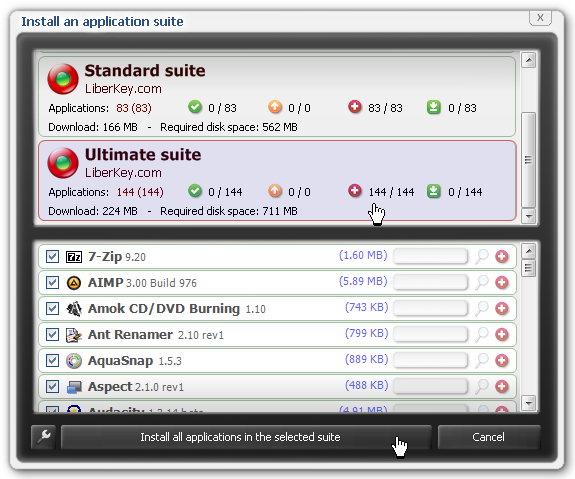 CCleaner, Glary Utilities, ImgBurn, are other applications that fit into the “old” category. Sure, in the interim, a ton of freeware applications have been released that duplicate and perhaps, in some cases, even exceed the capabilities of the applications I have come to depend on. But, I’m not into the “latest and greatest” – which, often enough – are frequently lacking in the “greatest” department. No, I’ll stick with the applications I’ve come to know that perform as advertised; that do the job I need done, with as little fuss as possible. Remember of course, that it is the latest edition of these “old” applications which run on this system. The following screen shot illustrates the applications currently installed on my home system. Those that are annotated with an arrow icon, have been reviewed here previously. A selected few previously reviewed applications. Zemana Antilogger – I’ve long considered Zemana AntiLogger a must have security application for my Internet connected machines. In fact, I would never connect my web cam without first ensuring that Zemana AntiLogger was up and running. To drive home that point (and others), I’ve reviewed this application several times. AVG – I’ve been running with AVG AntiVirus Free 2013 on a primary home system (a Windows 8 machine), since September 5, of last year. The verdict? I’m impressed – very impressed. 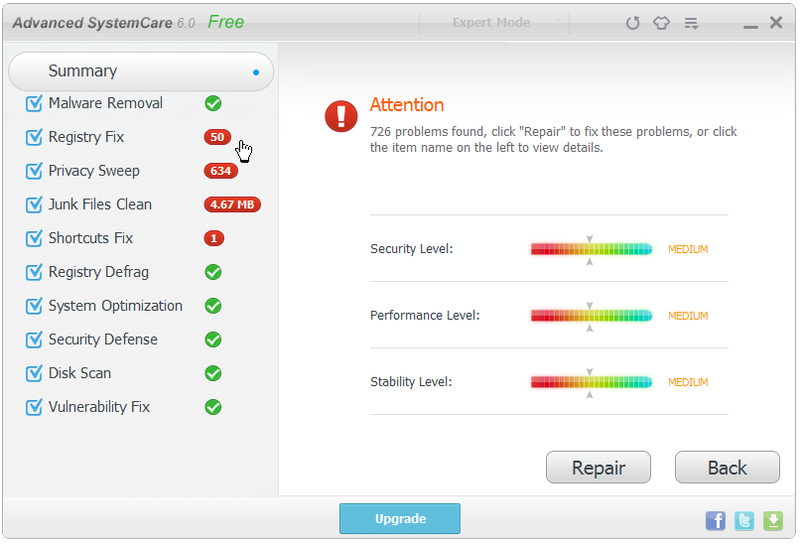 CCleaner – What can you say about CCleaner (the granddaddy of all system cleaners – it’s been around since 2004), that hasn’t already been said of this freeware system optimization, privacy, and cleaning tool. 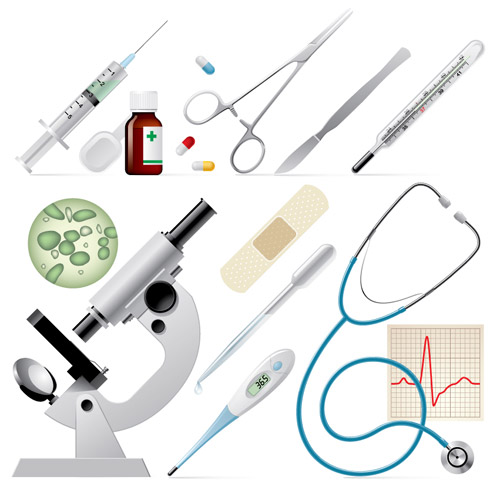 EULAlyzer – This free application quickly scans a EULA, and points out words, statements, and phrases, that you need to consider carefully. Results are rated by “Interest Level” and organized by category, so it’s easy to zero-in on the issue that concern you the most. Glary Utilities – Glary Utilities Free, is a reasonably complete set of system tools with which even a relative newcomer to the computing game can tweak, repair, optimize and improve system performance. 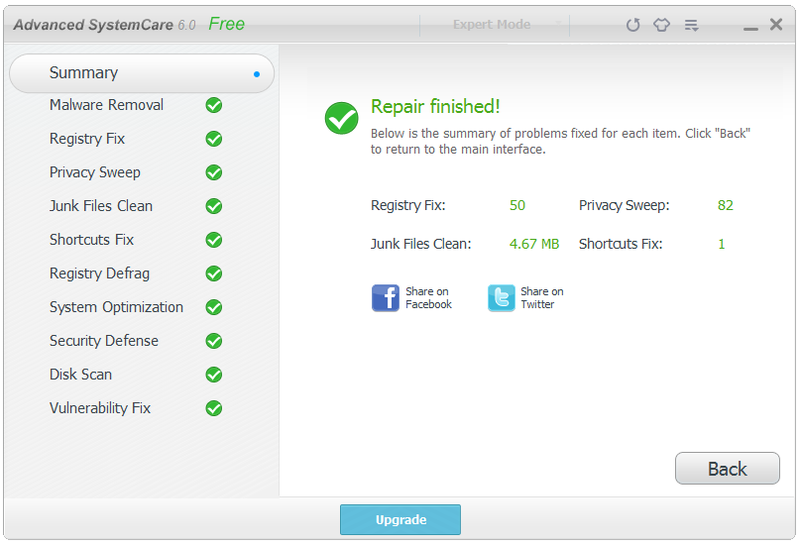 Since discovering Glary Utilities years ago, it has remained my go-to application for system maintenance and cleanup. History Viewer – Here’s a little freeware application – History Viewer – which doesn’t approach the robustness of SForensics Beta – but nevertheless, will let you take a peek at various Window’s histories. ImgBurn – I’ll jump ahead here – directly to my conclusion. ImgBurn is a superior CD/DVD burning application. No hesitation – this application ROCKS. 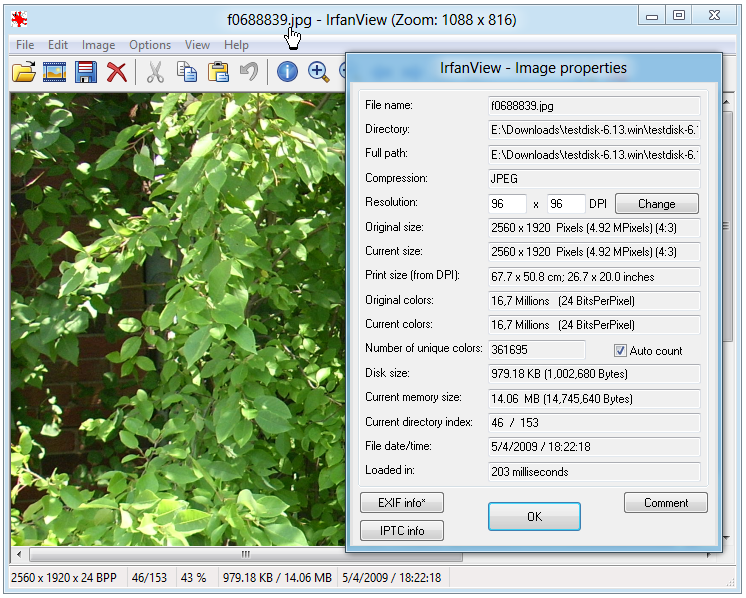 IrfanView – IrfanView which is one of my favorite photo applications (not just mine; there have been over 34 Million downloads), is not just an image viewer, but an image browser, converter, and an editor as well. Best of all, you’ll find the interface intuitive and very easy to use. If you’re curious, this application is named after its developer Irfan Skiljan. MakeMKV – MakeMKV is the best one-click free solution to convert owned video that I’ve found, to date. This is a very impressive application – straightforward, and easy to run – even for a relatively new computer user. MalWareBytes – I run Malwarebytes’ Anti-Malware every day, as a secondary malware scanner, since I have absolutely no faith that a single security application offers adequate protection. 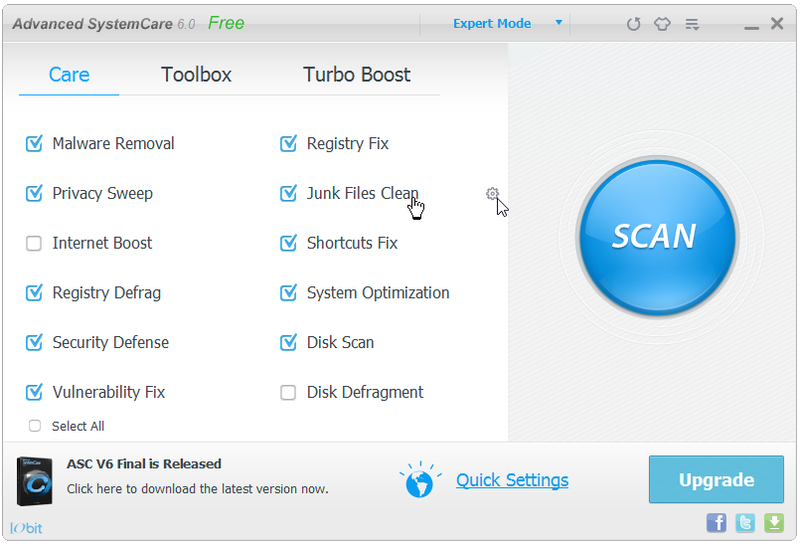 The free version of this speed demon (it’s faster at scanning than any anti-malware program I’ve tested in the last 2 years), is used by millions of people worldwide to protect their computers. 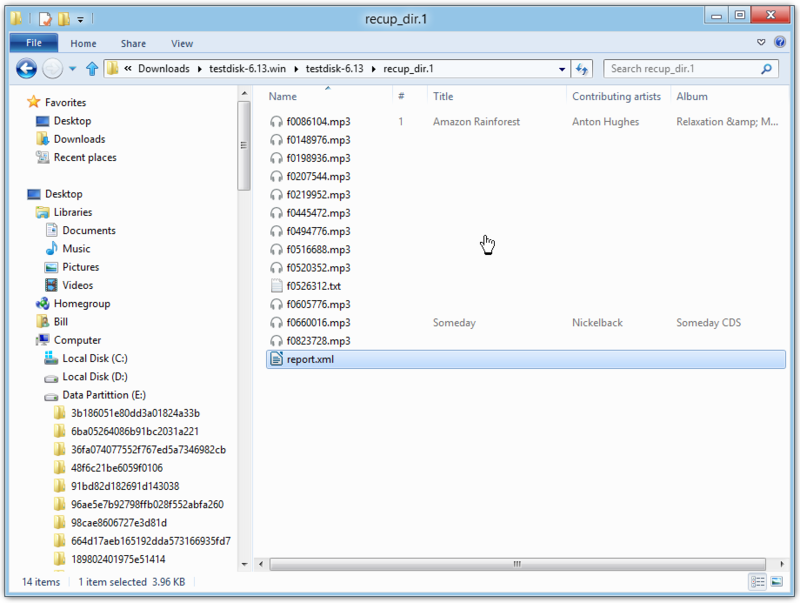 MozBackup – In addition to backing up a Firefox profile, MozBackup will create profile backups for the following applications – Mozilla Thunderbird, Sunbird, Flock, SeaMonkey, Mozilla Suite, Spicebird, Songbird and Netscape. MWSnap – MWSnap is a highly rated small, yet powerful, Windows program for snapping (capturing) images from selected parts of the screen. I use it daily to create high-quality screen captures for presentations, documents, and most particularly – application screen captures for my Blog. NirSoft Wireless Network Watcher – This free utility scans your wireless network and displays the list of all computers and devices that are currently connected to your network. There are additional applications, including specialty applications, which I run occasionally from either a USB flash drive, or a CD/DVD – but, these applications are generally outside the scope of an average user’s needs. For example – an application which you will not see here is CurrPorts – a portable application which allows a user to view a list of ports that are currently in use, and the application that is using it. So much to see – so much to do – and, not enough time. Sort of a synopsis of my experience on the Internet. Not much different from yours, I expect. Years back, I used to write for Makeuseof.com – a cool site run by a super bunch of people. Despite the income loss – yes, you can make money writing for the Internet – I pulled back on the reins, and resigned as a writer, within a year. The issue? 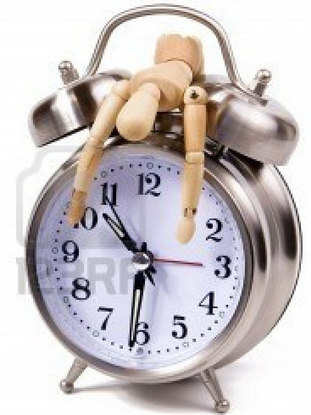 In a nutshell – not enough time. The time to seek out and develop appropriate content. Not much has changed in that sense – it’s still a chore finding content that appeals to me – which by extension, should appeal to the majority of readers who drop by this site (hopefully ). So, any time a regular reader recommends an application or a web site, one that has proven to be valuable to that reader, I’ll jump on that recommendation. Not only because of the time/work that it saves me – but, what can be better than a recommendation from a reader whom I have come to know, is on top of the game? I thought that I’d drop you a line about a website that offers a few decent security tools. I’ve only used a few of them – on Windows 7, but there are a few good ones in the list of products available, and they’re free. Many of them can either be fully installed or else offer a portable version. Most of them work with Windows 8. Personally I’ve chosen to only use the portable versions. 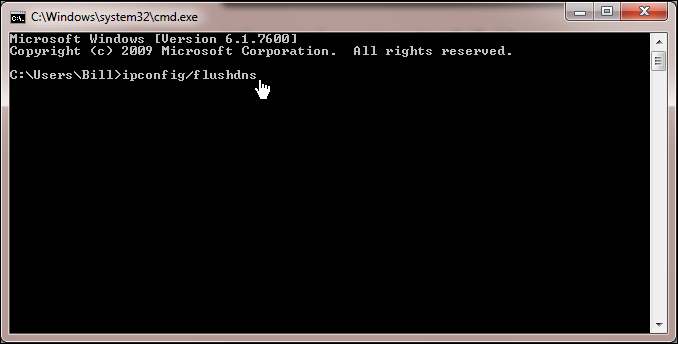 This one helped me to identify a service that was installed even though I’d removed the associated program. This one identified one data stream needing analysis but everything else showed up clean! I think that Windows 8 is not supported at least according to the website. This one adds a VirusTotal uploader to your desktop. This one adds a VirusTotal uploader to your desktop. I must admit to, not having heard of this site previously – despite the fact that the site is in the top 50,000 sites on the Web. A good example of that “not enough time” thingy. The site, as it turns out, is similar to Nirsoft – a site which offers 100+ freeware utilities ranging from Password Tools, Network Monitoring Tools, to System Tools, and more. 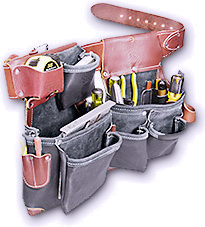 Utilities and system tools, which I have reviewed individually, and in bulk, any number of times here. Just like the tools over at Nirsoft, the applications at SecurityXploded are designed to be used by sophisticated users. Since these applications in many cases, dig deep into the operating system, replicating the behavior of hacking tools on the one hand – and malware on the other hand (a number of the recovery utilities are in fact, hacking tools) – you should be prepared for your AV solutions going into overdrive. SecurityXploded is a popular Infosec Research & Development organization offering FREE Security Software, latest Research Articles and FREE Training on Reverse Engineering & Malware Analysis. So far it has published 50+ research articles and 90+ FREE security software. Most of these software have been listed and received top awards from leading download sites including Softpedia, BrotherSoft etc. Below, I’ve listed just some (some – so that you don’t have to cursor down all day ), of the applications/tools that are available. Richard, thank you – I’ve had a super time checking out some of these freebies. I suspect that regular readers will have some fun as well. 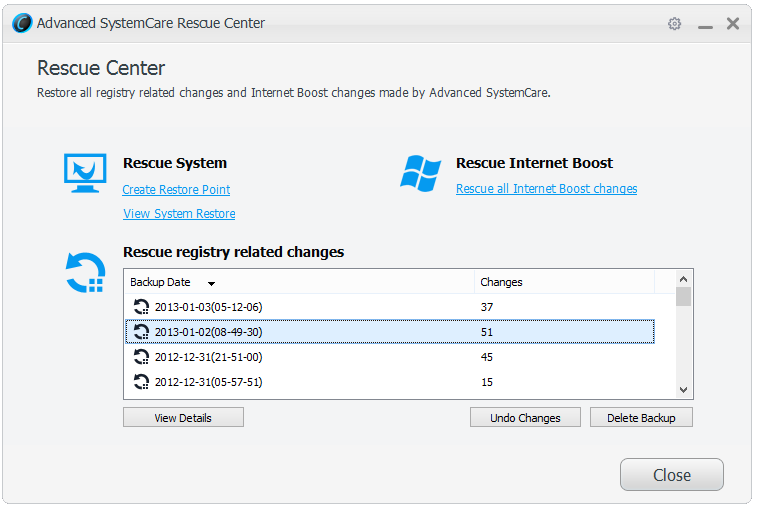 Yesterday, I posted an article on BootMed, a Ubuntu Linux driven set of recovery tools which is a worthwhile addition to any techie’s toolbox. 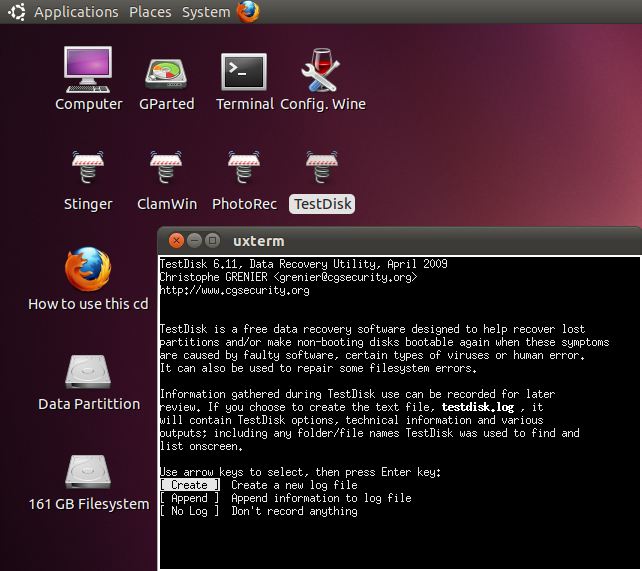 One of the recovery tools packaged with this free Live CD is TestDisk – which includes the file recovery application PhotoRec. In previous reviews, I’ve covered more than a few file recovery tools, some of which have lived up to the developers’ claims – but, most have not. PhotoRec, on the other hand, (despites its name, it’s capable of recovering 390 types of files according to the developer), performed far outside my expectations. In the following review, I’ll describe how easy it was to recover deleted photos from my camera’s SD Card and, deleted music files from my iPod. 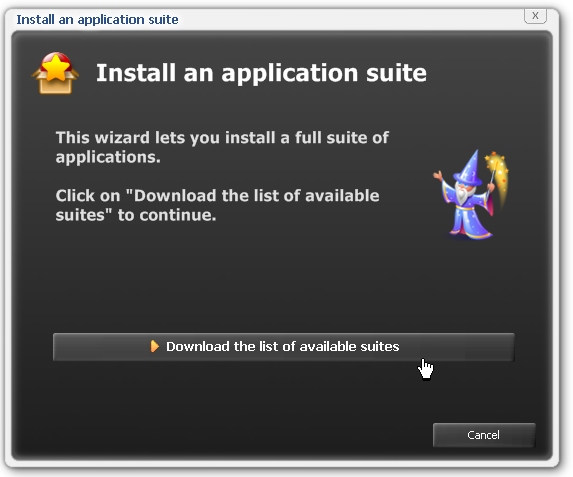 As you’ll see, this application is not wizard driven – but, despite that, it’s still very easy to use. First up was a recovery attempt on an iPod. On launching the application, the connected iPod was immediately identified. Selecting the drive was a simple matter of cursoring down, and pressing the Enter key. In just a few moments PhotoRec identified and recovered 13 previously deleted music files. 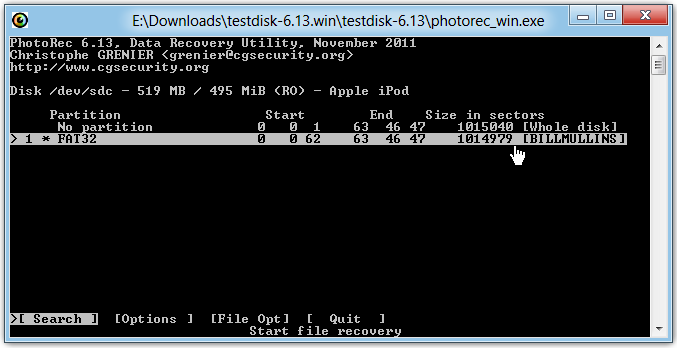 All recovered files were saved to the recovery directory – as shown below. Each and every recovered music file was playable – as shown in the following screen capture. 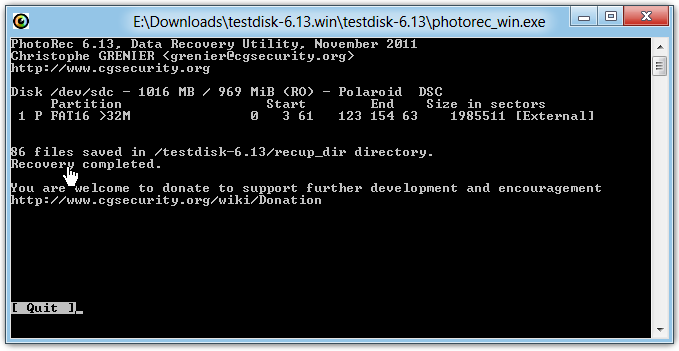 Next up – photo file recovery from my camera’s SD card. In the following screen capture, I’ve illustrated the files Windows Explorer identified on the SD card prior to the recovery operation. Again, after launching PhotoRec, the application correctly identified the attached device. The application “did its thing” and recovered 86 previously deleted pics. 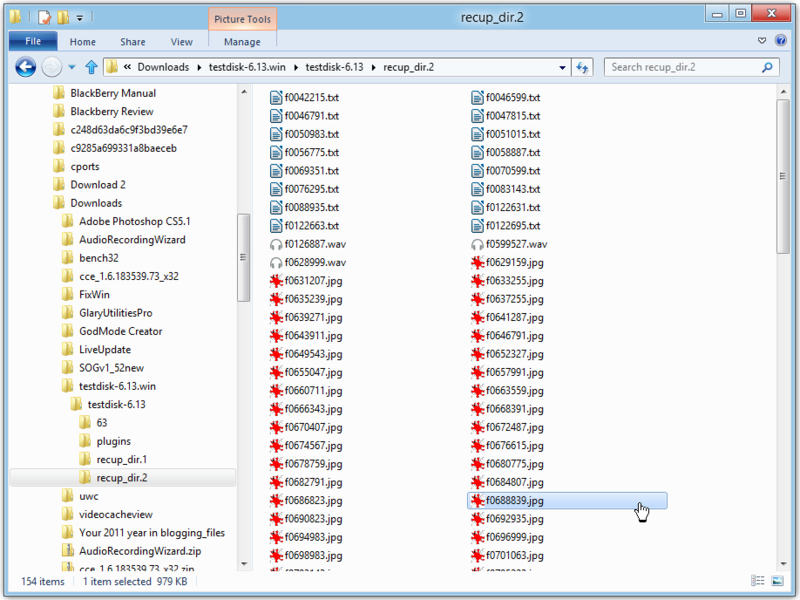 The following screen captures shows not only the photos that were recovered, but a number of recovered sound files and text files as well. I’ve highlighted one recovered photo file for illustrative purposes. The recovered photo (selected in the above screen capture), is shown below opened in IrfanView. 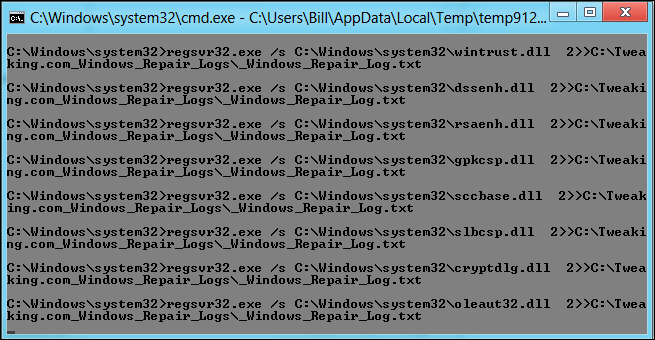 As you can see from the Image properties box, all of the file properties have been recovered intact. TestDisk – which includes PhotoRec – is in fact, a portable application and, does not require installation. Simply unzip the file and you’re good to go. When it’s time to recover deleted files from an SD Card, Hard Drive, Flash Drive, etc., this powerful recovery application, (despite its command line interface), makes deleted file recovery just about as simple as it gets. It may even be suitable for those users who might not qualify as “expert”. 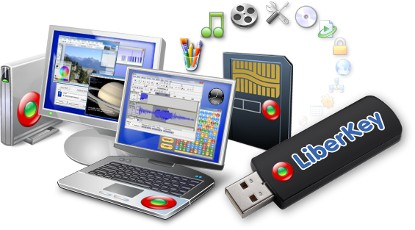 I’ve covered a load of free Live CDs here in the last few years, including – Boot, Recovery, Rescue, Antivirus ……….. To work effectively with such tools though, demands a very high level of user experience with operating systems which, effectively restricts usage to geeks or, the occasional very daring newbie. 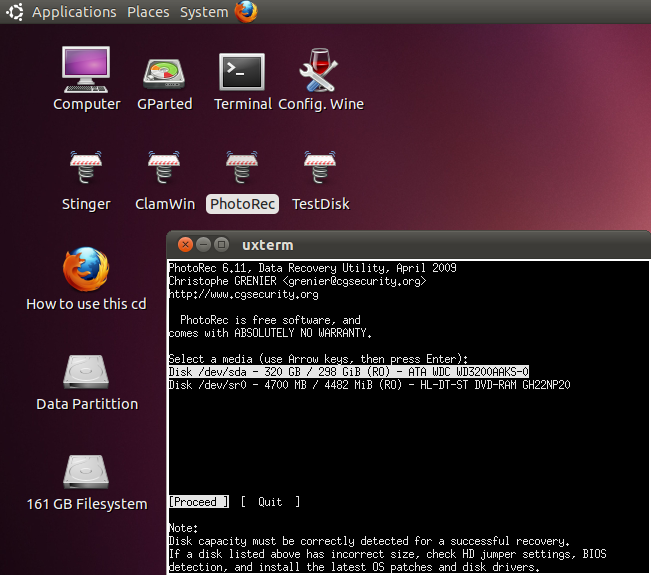 I’ve just spent a week, or so, testing BootMed, a Ubuntu Linux driven set of recovery tools which is just a little different than most such tool sets, inasmuch as it’s much more new user centric than most. 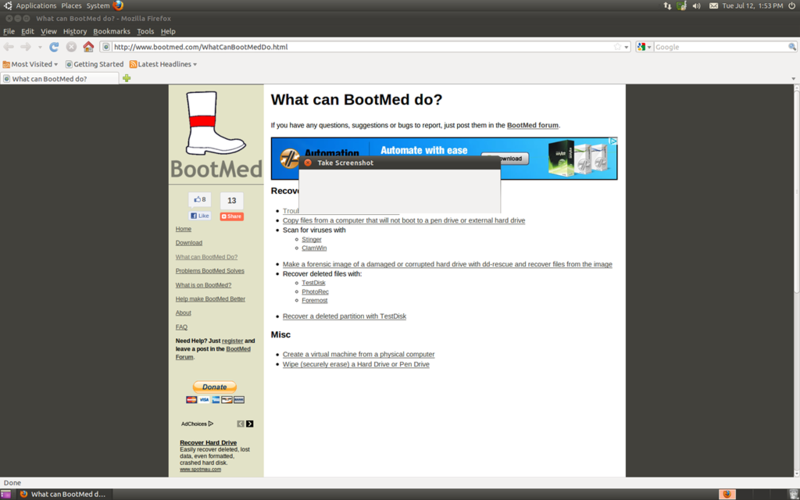 On launch, BootMed defaults to Firefox which opens on the developer’s site – “What can BootMed do”. That’s a bit of a twist on most recovery tools/disks/applications, since the developer has recognized that not all users have the practical background, or the experience, to work with these type of tools unaided. 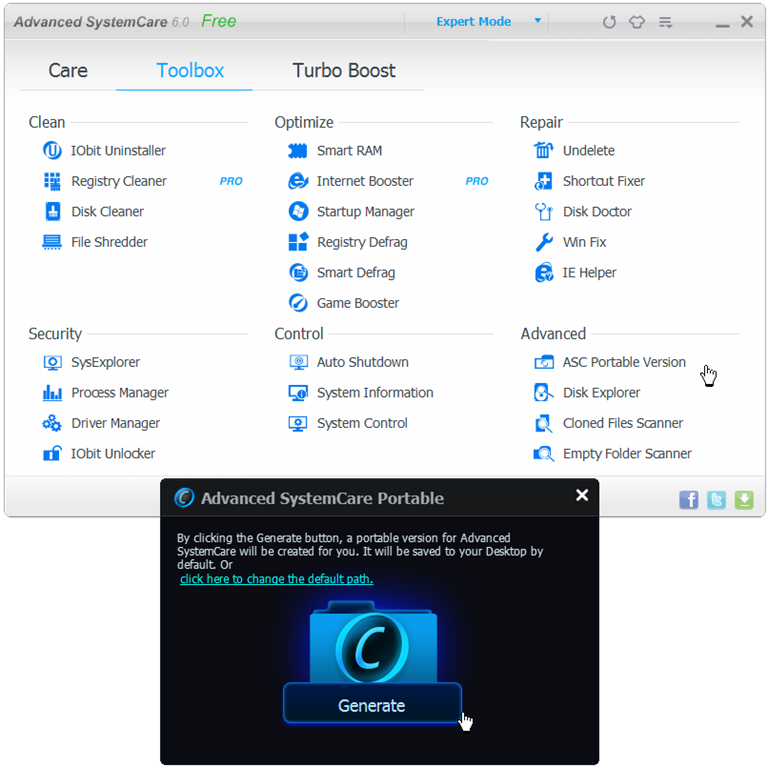 The tutorials – What can BootMed do – shown below – should make working with the specific applications included on the CD/DVD much easier for less experienced users than it would be otherwise. Kudos to the developer on this one. More experienced users will simply venture straight to the Desktop to access the available tools. The following screen capture illustrates the applications available. Note: Under “Applications”, additional tools are available. 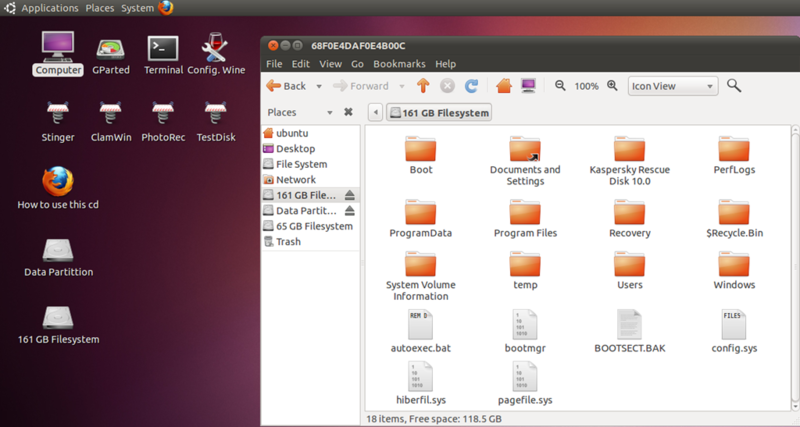 You can see from the following screen capture, that BootMed allows the user to access all attached devices (and their files), from the “Computer” icon. The following two graphics show the AV’s available. Both AVs will automatically update their definition database – provided the PC is connected to the Internet. McAfee’s Stinger – a stand-alone utility used to detect and remove specific viruses. 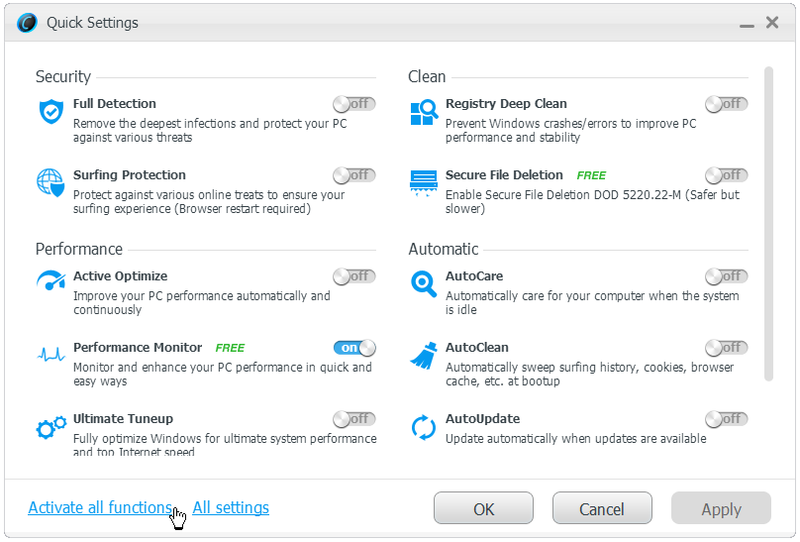 ClamWin Free Antivirus – ClamWin is a free antivirus designed for Windows. 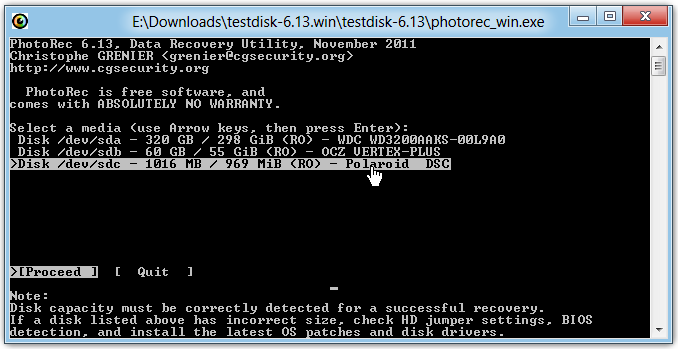 Two file recovery applications are available including PhotoRec, a powerful recovery application. 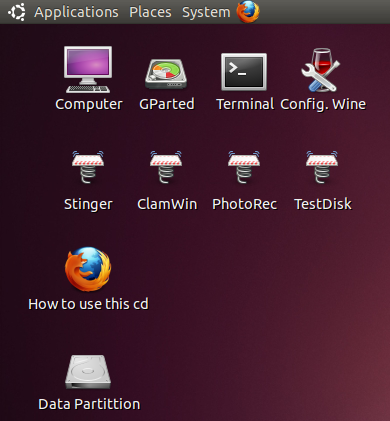 And TestDisk, which adds additional functionality – including partition recovery. There are many more applications included in this bag of tools including – GParted partition manager, as well as WINE, which will allow you to run Windows applications from within BootMed. 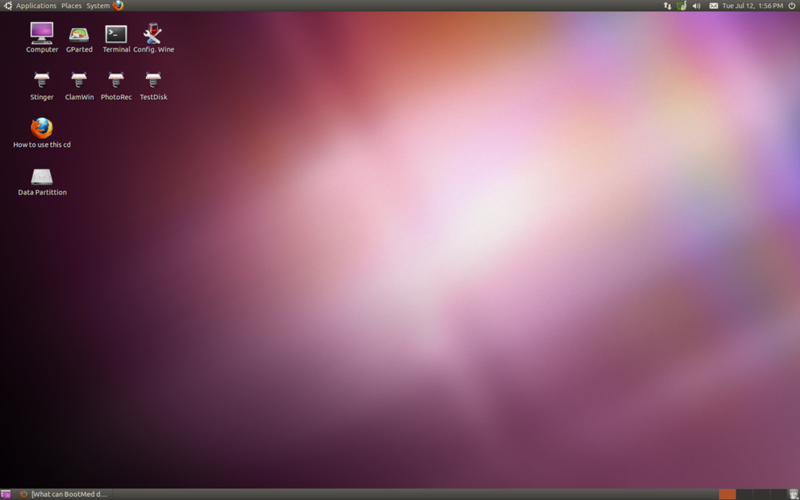 The CD/DVD burning application Brasero (available under “Applications”), is shown in the following screen shot. Download 32 bit ISO at: Developer’s site. Download 64 bit ISO at: Developer’s site. 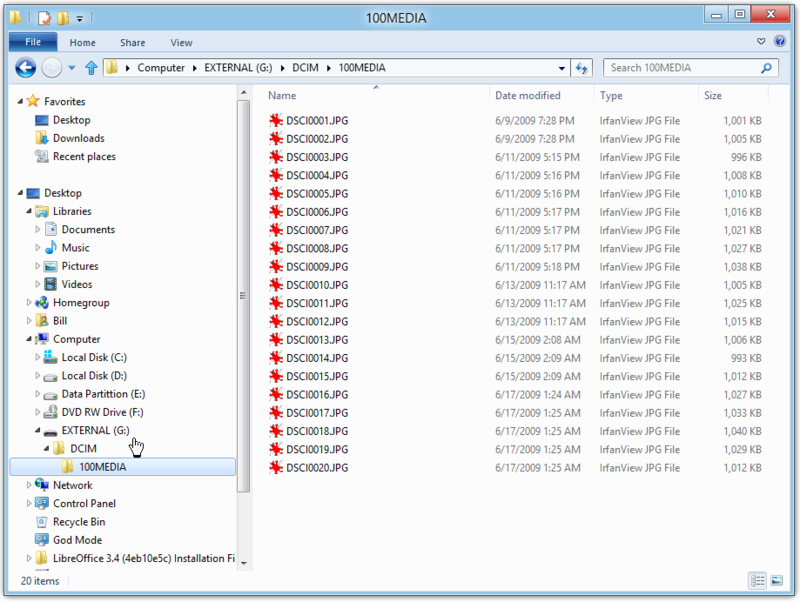 Installing BootMed to a USB flash drive: If you do not have a cd-rom (e.g. a Netbook), you can install BootMed to a bootable USB flash drive. To do so you first need to download the cd, then follow these instructions. I particularly like BootMed since it allows a fairly typical user access to complex tools while at the same time, not feeling abandoned in the scary world of operating systems. The developer has recognized this chill factor, and does a fair amount of “hand holding” – I think that’s very cool. If you’re now a geek, or a high level user, think back to the days when you could have used some “hand holding”. If you were lucky enough to get it, I think you’ll agree that “hand holding” can make a major difference. 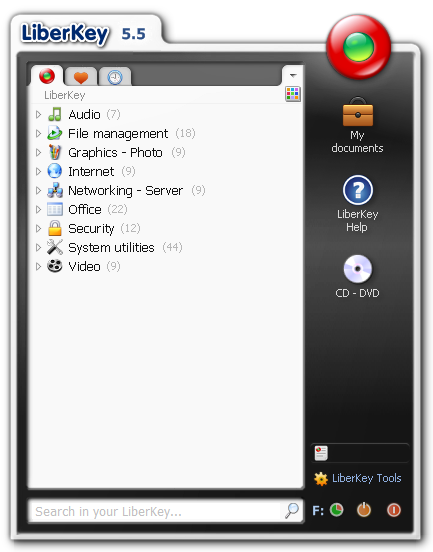 LiberKey (which I’ve reviewed previously – version 4.1 – March 2010), is a compilation of freeware, and open source portable applications, offered in three flavors that can be installed on, and run from, a USB drive. 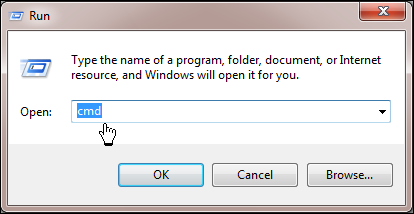 Additionally, the application can just as easily be installed, and run, from a Hard Drive. 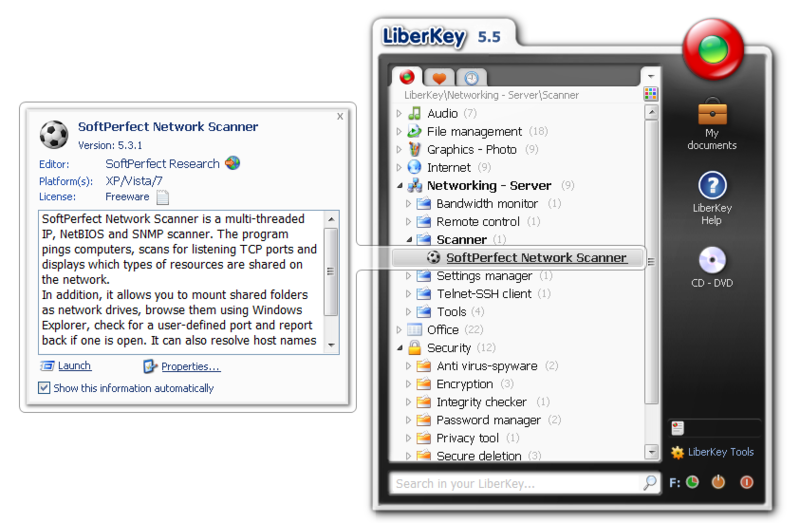 In fact, for this updated test and review, that’s exactly what I choose to do – installing LiberKey to my F: drive. You might consider a similar solution – an install to a Flash drive and a further install to your HD. Available applications cover a huge area of interest including Audio, Video, Graphics, Internet, Games, Security, Education, System, and more. 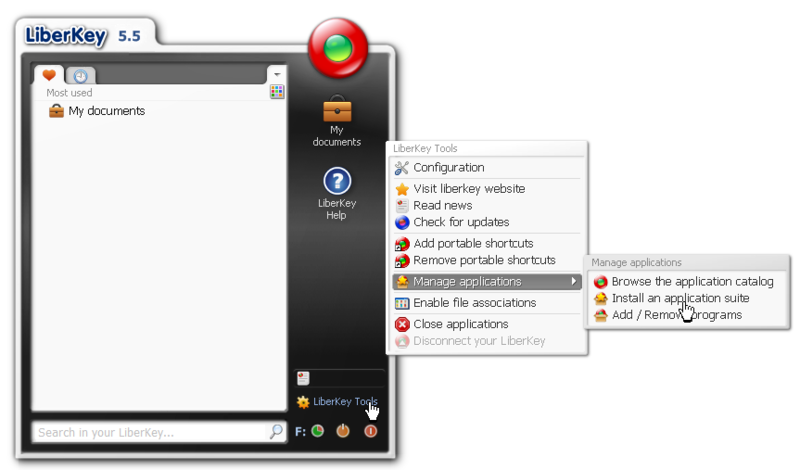 As an bonus, more applications can be added at a later date using LiberKey’s catalogue. Additionally, you have the option of building your own LiberKey platform. I choose the Ultimate edition adding (144 applications), which took approximately 11 minutes to download and install (in a single seamless process), to my Hard Drive. The same install to a Flash Drive, ate up roughly 30 minutes. Following installation, you’ll notice that the Menu has been populated. The portable application launcher is user friendly, and no learning curve is involved, as the following screen capture indicates. 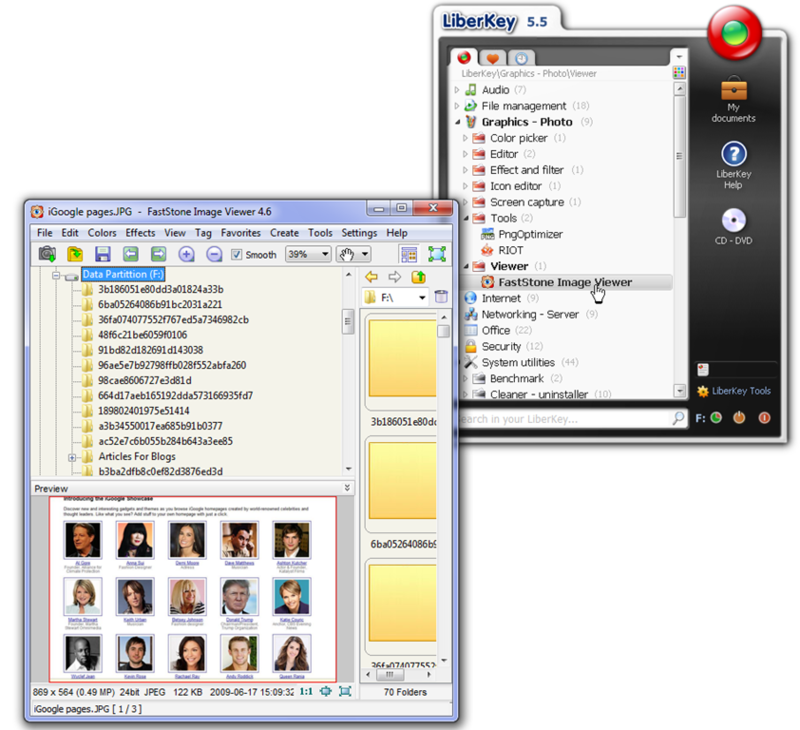 In this example, simply clicking on FastStone Image Viewer, brought up the application. With so many applications to choose from, finding the right tool for the job could be a bit of a hassle. But, the developers have anticipated this and provided a pop out description of each application – making it easy to put your finger on just the right tool. 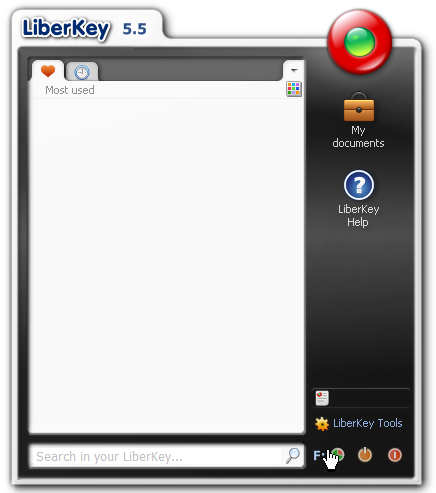 You can synchronize the display of the online catalog with your LiberKey. This can help you to locate applications that could interest you. The developers have put up a short install demo video you might find worthwhile viewing.